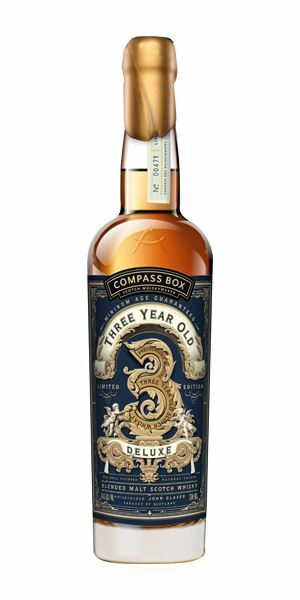 Dave Broom has sourced some real show-stoppers this week, kick-starting with a three-year-old Compass Box bottling (how much can we tell you about it? well, how much do you want to know?). 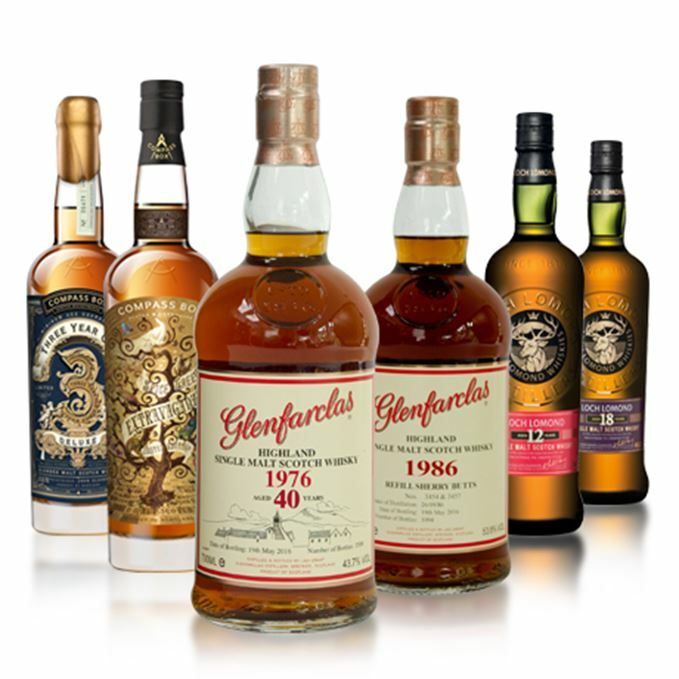 Next in line are two older Glenfarclas whiskies: the first is sure to seduce any Sherry lovers out there, while the second scores only marginally better with its ‘layered and elegant’ ways. 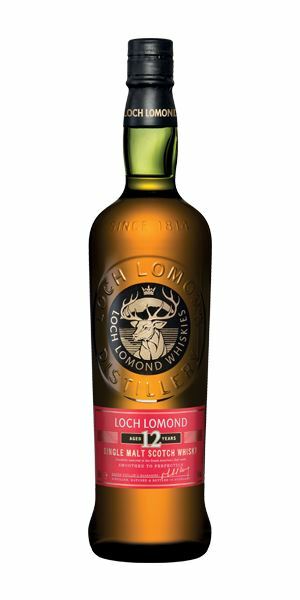 Let’s move to Loch Lomond, with a wonderfully weird 12-year-old and a nutty, spicy 18-year-old. 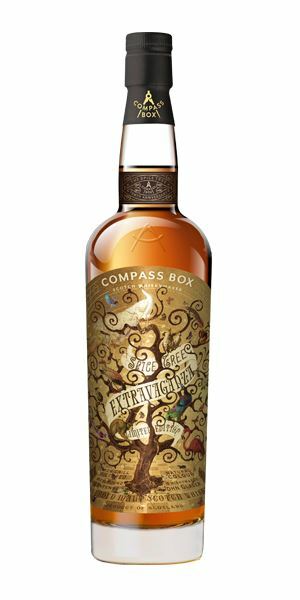 Then it’s back to Compass Box and its ‘big, multilayered, generous’ Spice Tree Extravaganza to take us out with a bang. A little hot to start, with a distinct briny and slightly smoky beginning (smoked salt?) and lemon balm-scented candles. Medium weight but fresh, with Amalfi lemon oil. Then, when you add water, it suddenly gets heavy and serious, with weight, muscle, more smoke and distinct waxiness. Think Brora in lighter guise and you’re not far off. More of the Brora-esque elements here: minerality, medlar jelly, sweet potato and miso, all deepening in layers, then comes lipstick (don’t ask). With water there’s more smoke. The low oak maximises expressiveness. 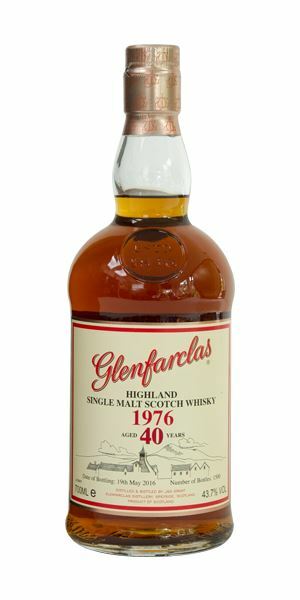 This vatted (sorry, blended) malt contains 0.4% three-year-old Clynelish (hence the age statement) and considerably older distillate from that distillery, and one on Skye. Good to see Compass Box abiding by regulations. They’ve clearly learned their lesson (though if you want further details, read here). Candles in the wheelhouse of a schooner. Slow, seductive and concentrated. An unfolding of dark black berry fruits, nutty oxidation, roast venison, roasted vine tomato, shoe polish and a slightly burnt edge. Roasting tin cut with treacle toffee. With water, the smell of a just-fired gun. Layered, with a meaty undertow. Powerful tannic structure – which is amazing for a refill – as is the heat still on the sides of the mouth. There is, however, sufficient weight to cope. Shows treacle, liquorice and coffee. A darker and more compressed effect compared to the nose. With water, the sweetness is liberated. Robust and magnificently balanced. Long and savoury. Gamey, with berry fruits. He pulls the trigger, instantly thinking of the evening’s roast. 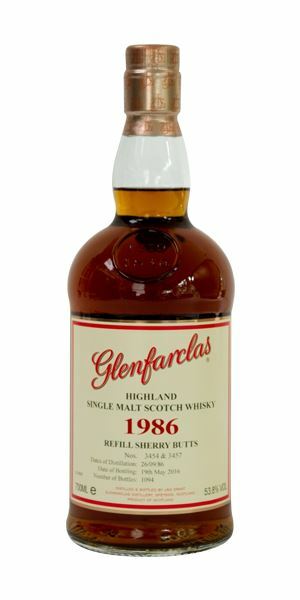 Mature (I know, but you’d be surprised how some old whiskies don’t have maturity), with some glimmerings of tropical fruits. Complex and weighty: mango chutney, raspberry jam, sweet leather and blackcurrant. Even at relatively low strength it has character and presence. When gently watered, there's a little dunnage/sacking. Soft start and a gentle mid-palate. Moves now to Darjeeling tea, then continues to firm up with cacao, and then a light coal smoke element drifts in from the lum. Allow it to breathe further and the tropical fruits emerge, alongside heather. Robustly layered and elegant. Contains all the complex contradictions which typify the distillery. Golden lanterns glimmer in a darkening northern forest. A somewhat peculiar nose: hoof glue, pine resin and flax oil. The fruits are there (tinned mandarin segments), but somewhat obscured, then comes Mr Sheen sprayed on a yellow duster. More Bourbon-esque with water. A reversal of the nose, becoming much more like softly squished berry fruits (a theme this week) and light tannins, with thick caramel in the middle and only a touch of that oily note in the background. With water the fruits are more red cherry-accented, alongside Bakewell Tart. This has good length and a touch of almond towards the finish. The nose is decidedly odd, but the palate is delightful. To earn some extra cash, he took a job felling Christmas trees. Big, nutty, juicy malt loaf aromas, but also with a similar resinous character to the 12. Now there is black (rather than red) cherry, then Brazil nut, strawberry and, with water, spruce buds and much more oiliness. Like the 12-year-old this shows good weight, kicking off with a burst of fruit. Here, though, there are more malty/nutty elements, while the fruits are more orchard than berry. A little dark chocolate, then dried leaves – suitably autumnal. With water you get a touch more tannin. The feel is good, the wood is balanced. Enjoyable. After the Christmas period, he returned to his job as a French polisher’s assistant. Big and rich (which is a bit of a departure for Compass Box), with some green fig, dried fruit, caramelised fruit sugars, star anise, barberry, stewing rhubarb and sugarcane juice, all given heft from wood. In time, you pick up freshly-polished table, a meaty element, roasted nut and some dandelion & burdock cordial. Considerably spicier with water, which brings out orange zest and chocolate. Spiciness on the tongue. Balanced rich fruits, black cherry, some dark chocolate, raspberry, pink marshmallow, then black cardamom and clove – but for all of that it remains gentle. Water might reduce its immediacy, but it ushers in more spice and extends the length… massively. Spicy, citric and very long. Balanced, intriguing and complex. Highly recommended. 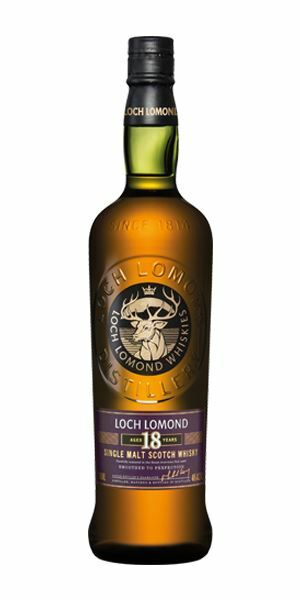 A mix of the Spice Tree base with added first-fill European oak from Glen Ord and Benrinnes, plus different toasts of French oak. How much of each? You’ll have to ask Compass Box. Big, multi-layered, generous. Soul food for the weary whisky palate. Cue Kamasi Washington. Batch 65 07/10/2016 Another marvellous medley from Dave Broom featuring BenRiach, Timorous Beastie and Tullibardine. Batch 63 23/09/2016 Dave Broom brings a mixed bag of flavours from Ardbeg, Bunnahabhain, Caol Ila and Wolfburn.